"My name is Aviva, not Amoeba!" shouts Aviva at her teasing classmates. 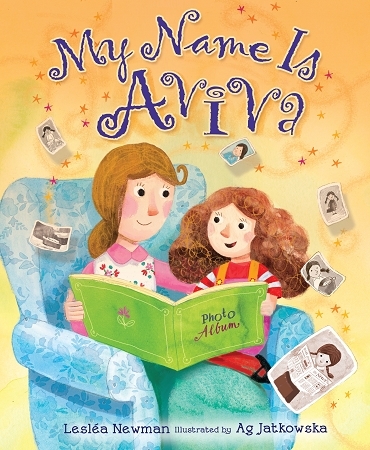 Aviva is determined to change her name until she discovers where her name comes from and why her parents chose that special name for her.